Home / Posts tagged "lobster"
I try my best to avoid red meat. I’m not a fan of messy food. And, I don’t have the time or patience to queue for food. 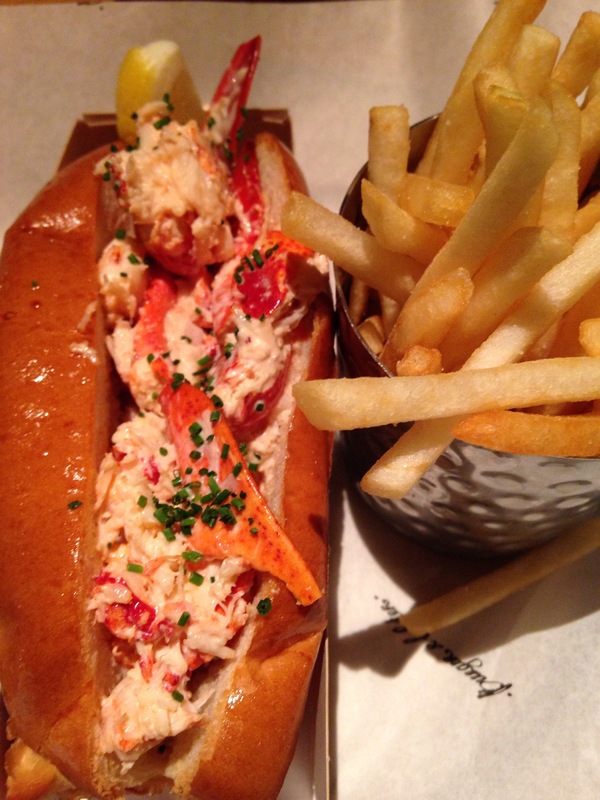 A few good reasons why Burger & Lobster was always overlooked as a dining option. Until now. I finally had my first Burger & Lobster experience earlier this week thanks to a friend in town who had the popular chain of restaurants at the top of her London bucket list.